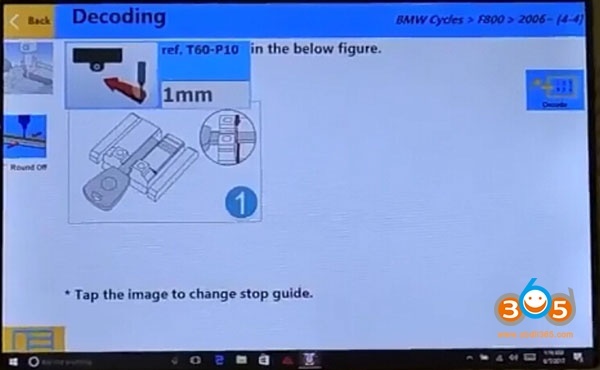 KTM Bench Boot is the latest ECU programming tool for ECU read and write via Boot mode or on bench. 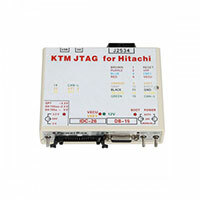 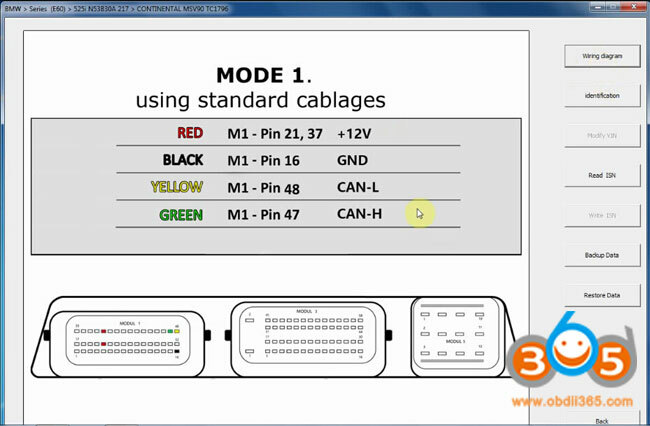 KTMOBD programmer was born for reading chip data, reading and writing data of ECUs and a few types of gearbox. 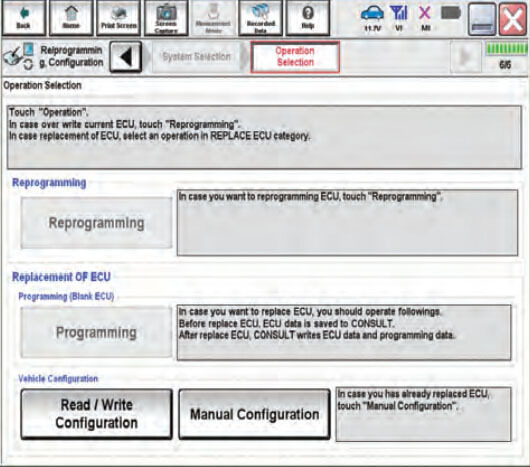 Read/write data by OBD. 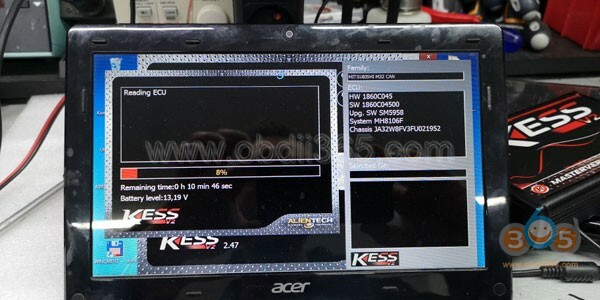 KTMFlash ECU programmer can read the chip data, read & write ECU data. 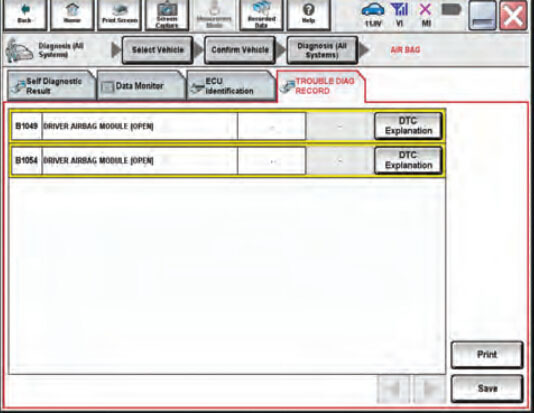 read transmission data etc. 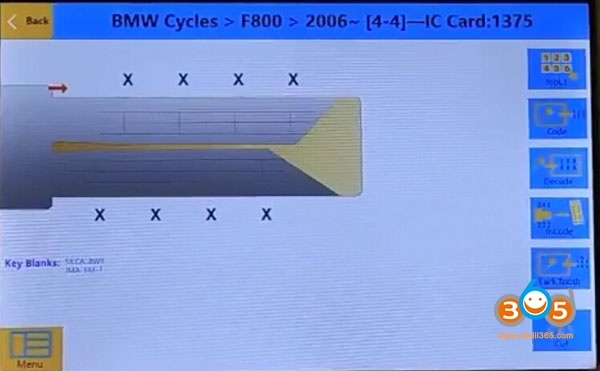 at a high speed. 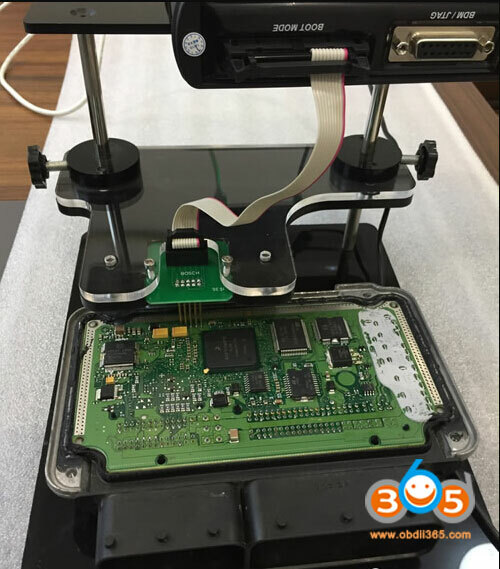 ECU disassemble NO NO Most yes! 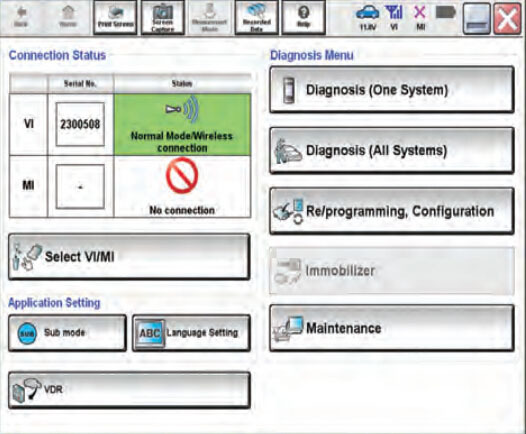 All programming tools above can be used for ECU read and write, but differs in ECU coverage and r/w method. 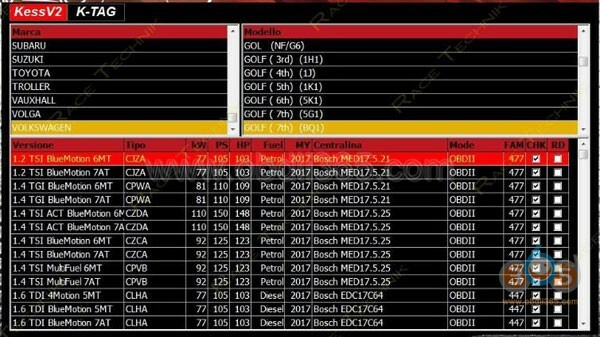 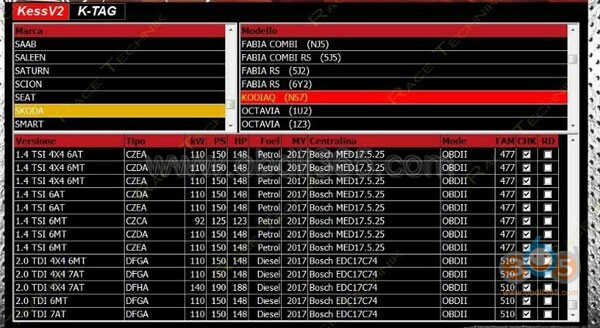 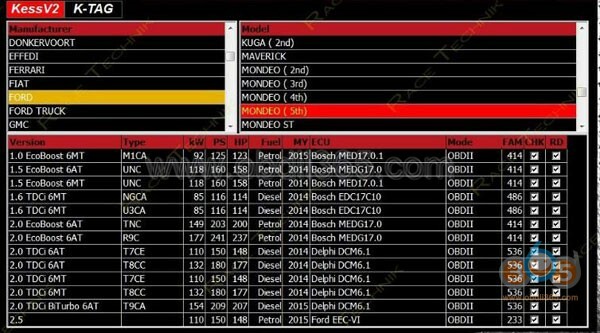 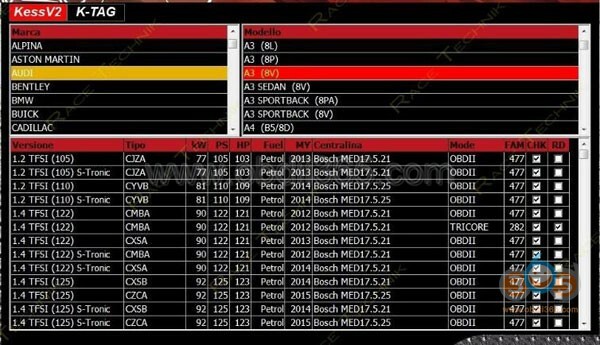 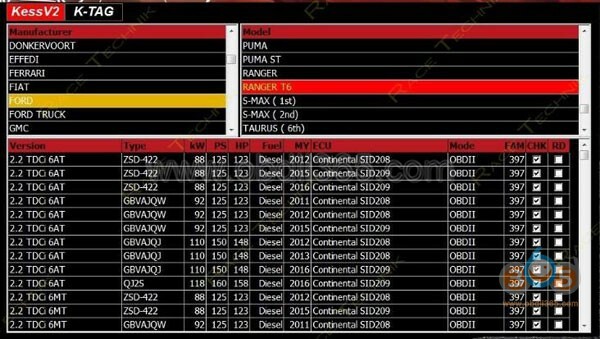 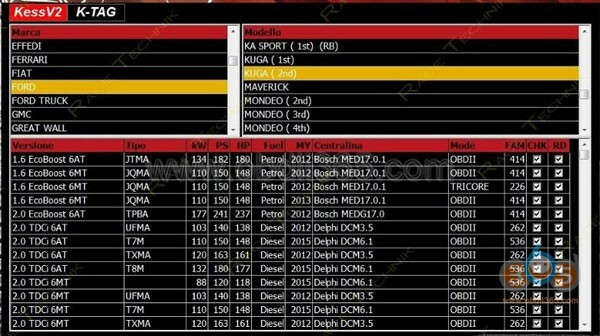 There is NO LIMITS of the car model and year when using KTM bench to read/write data. 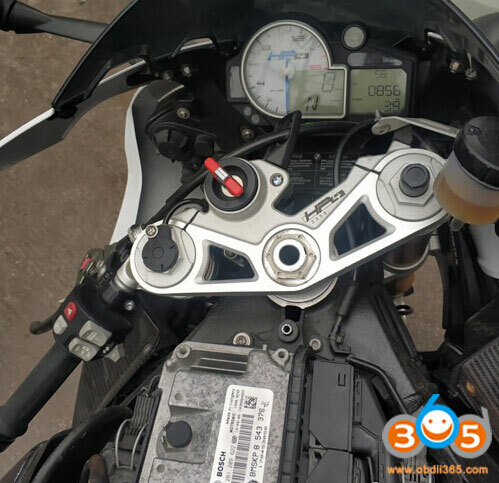 But if you have chips and gearboxes to read and write, you should have a KTM flash. 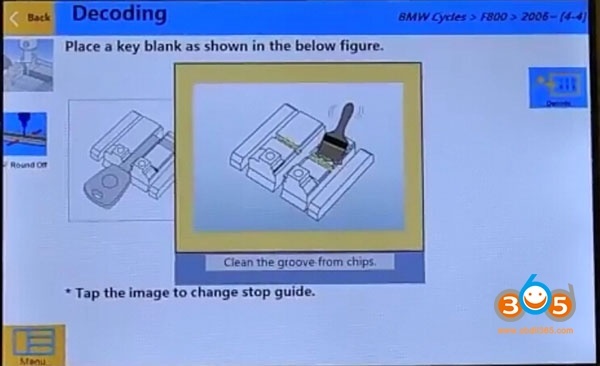 The bad is: disassembling is required. 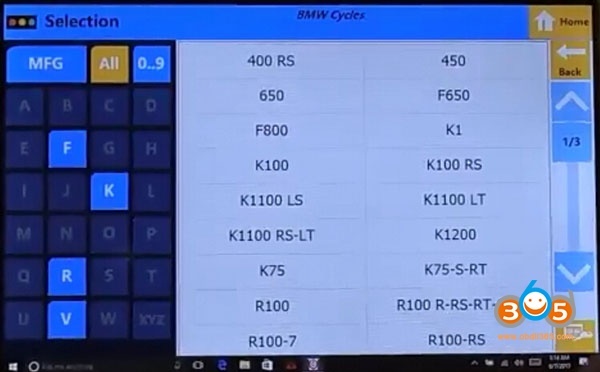 KTM bench doesn’t cover chips and gearboxes and KTM OBD cannot not work good for gerabox r/w. 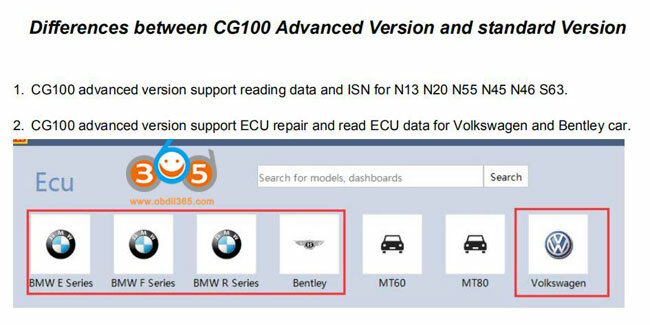 FYI, you’d better check the ECU/gearbox/chip before your purchase. This entry was posted in Uncategorized on April 20, 2019 by obd365. 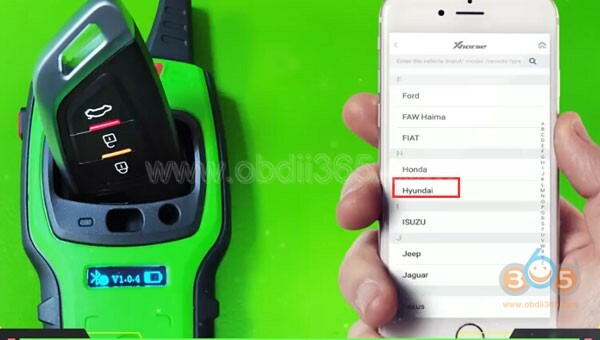 As titled, does the BMW ICOM A2/ICOM NEXT ISTA-P support Italian or other language? 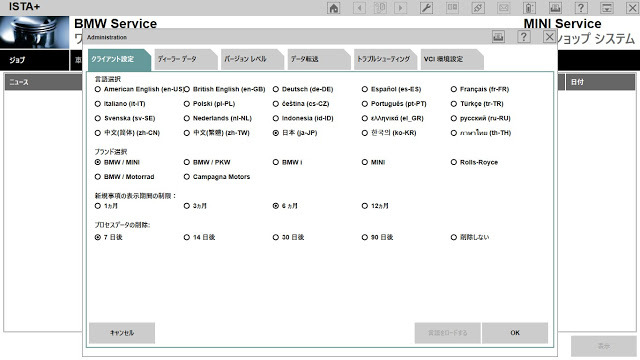 ISTA Multi-language available in diagnosing (ISTA-D), programming (ISTA-P) and TIS diagram circuit: British English, German, Spanish, French, Italian, polish, Portuguese, Turkish, Czech, Swedish, Dutch, Indian, Greek, Russian, Simplified Chinese, Traditional Chinese, Japanese, Korean and Thai. 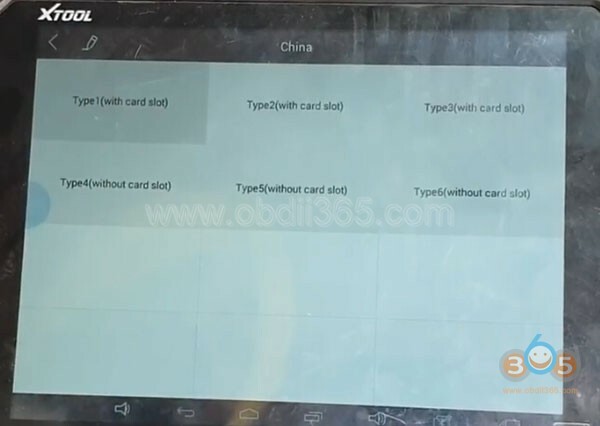 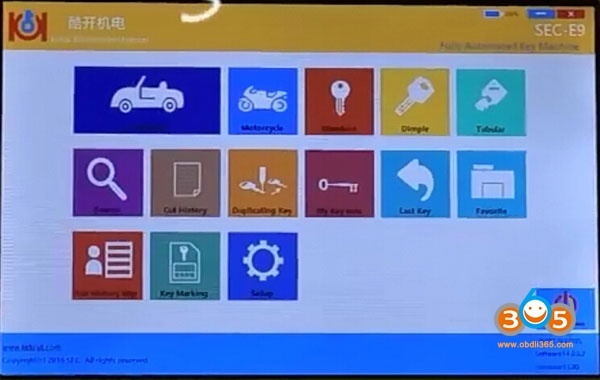 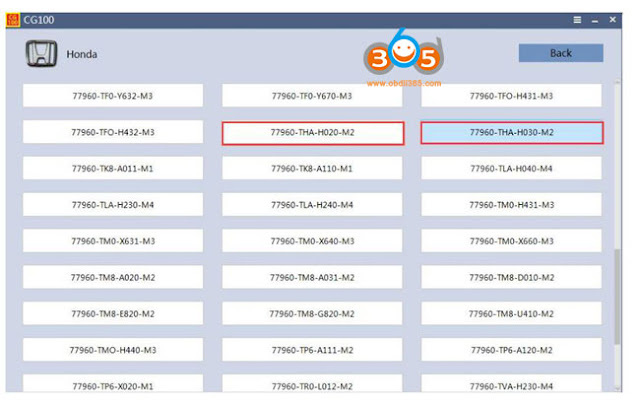 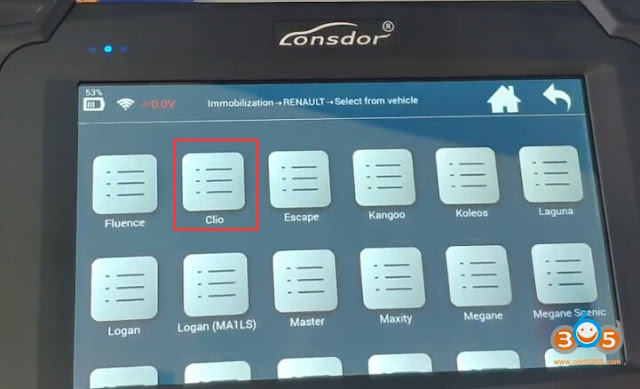 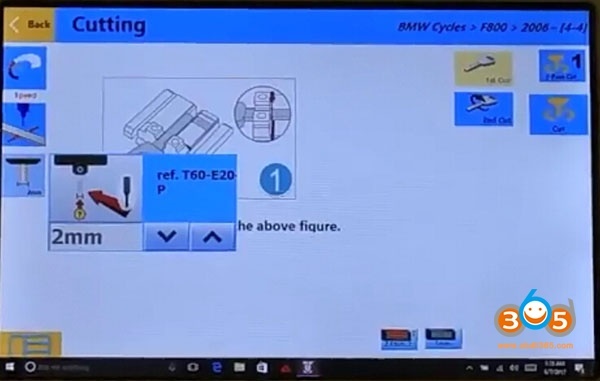 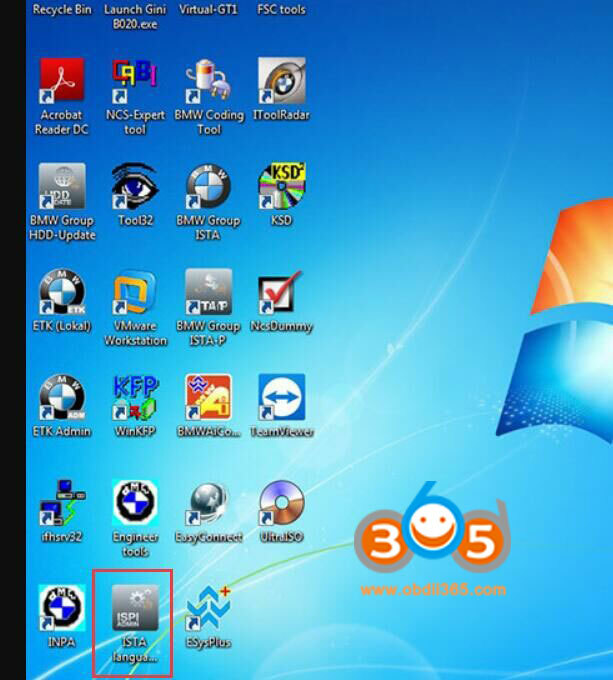 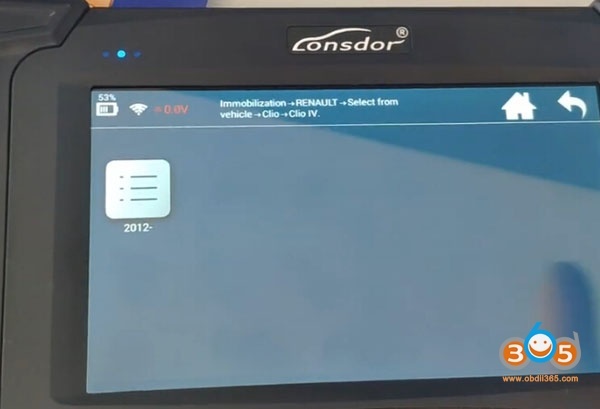 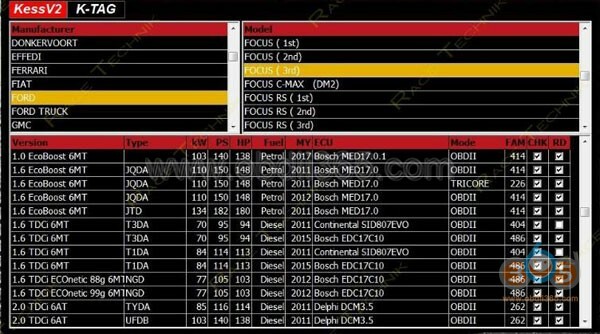 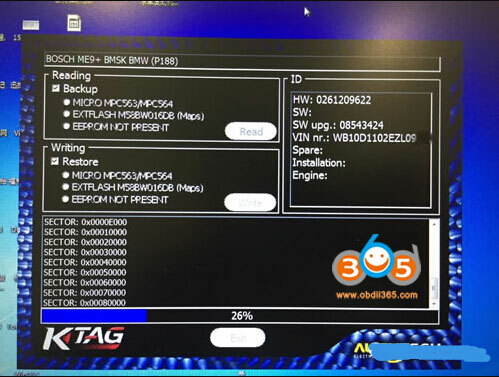 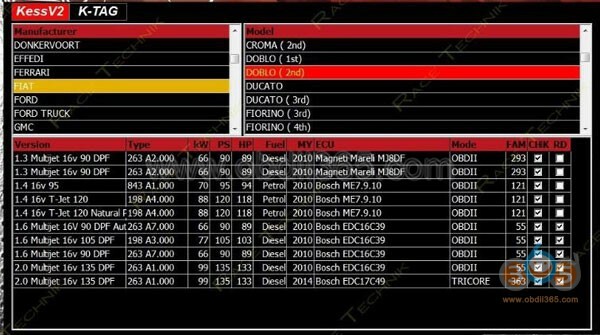 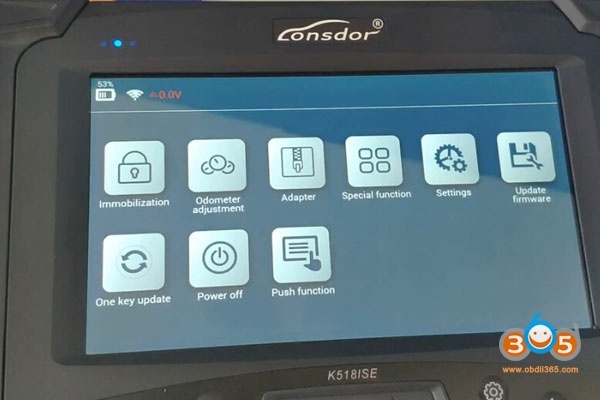 This entry was posted in Car diagnostic tool and tagged BMW ICOM, BMW ICOM Next on April 17, 2019 by obd365. 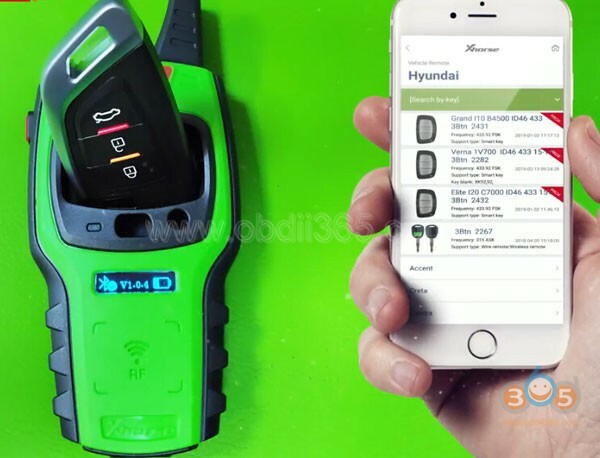 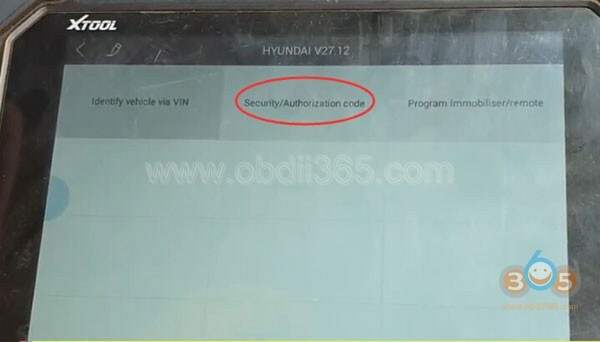 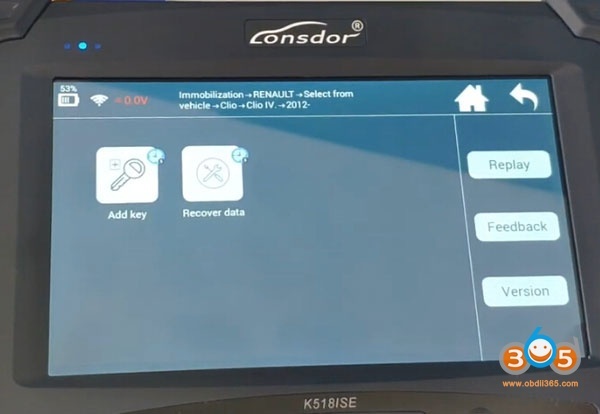 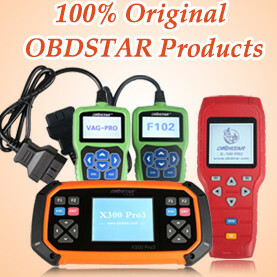 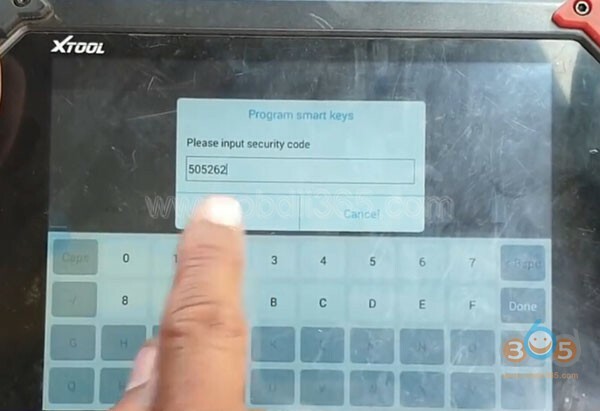 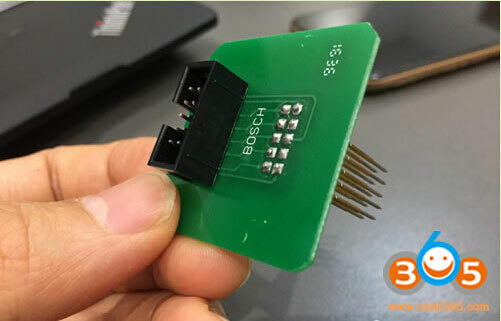 This entry was posted in car key programmer and tagged VVDI Mini Key Tool, Xtool X100 PAD2 on April 8, 2019 by obd365. 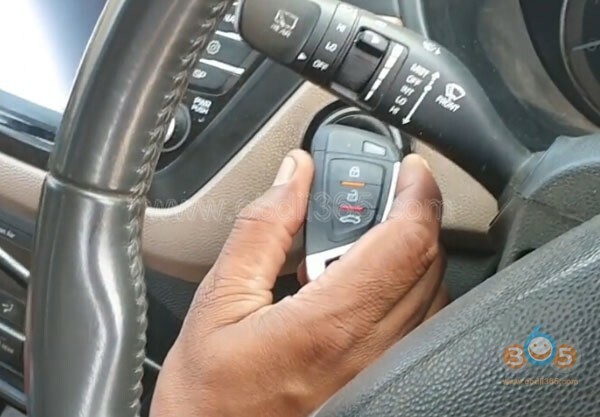 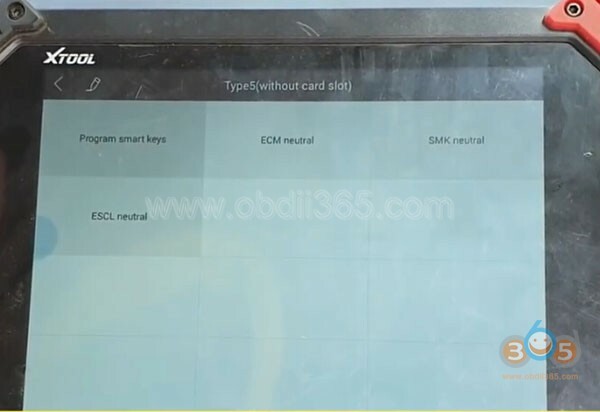 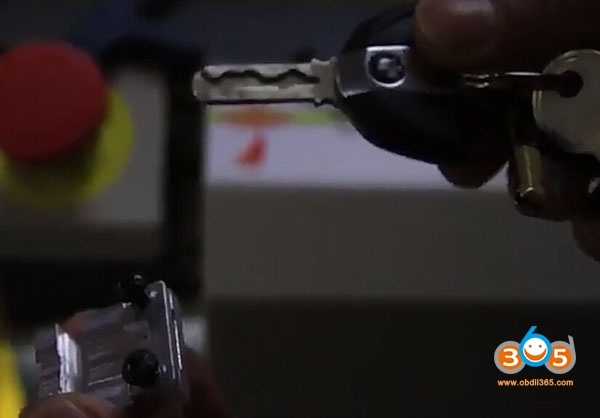 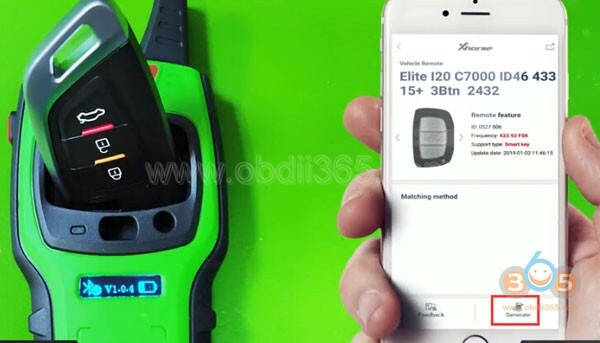 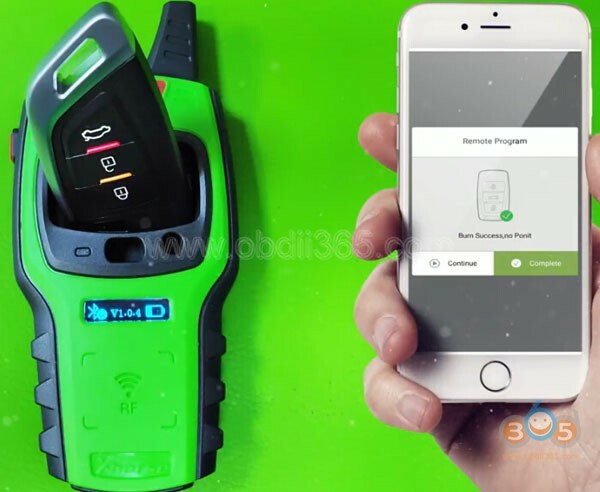 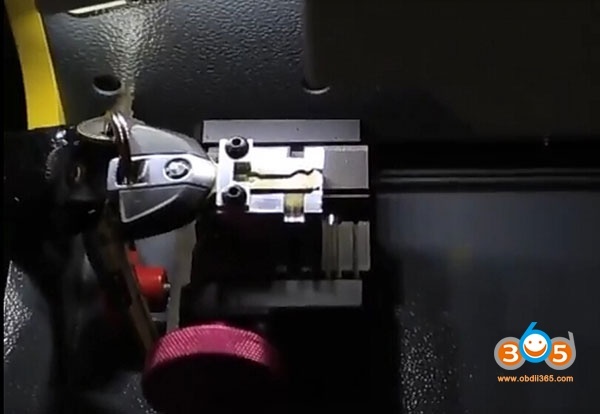 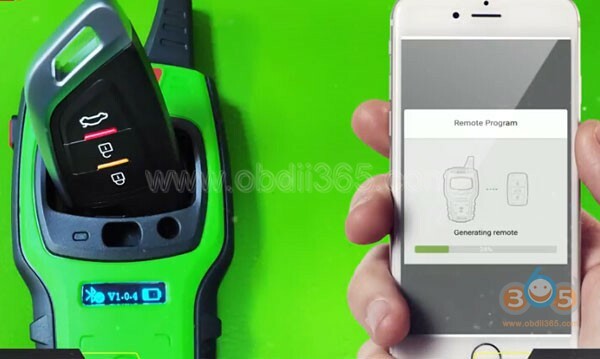 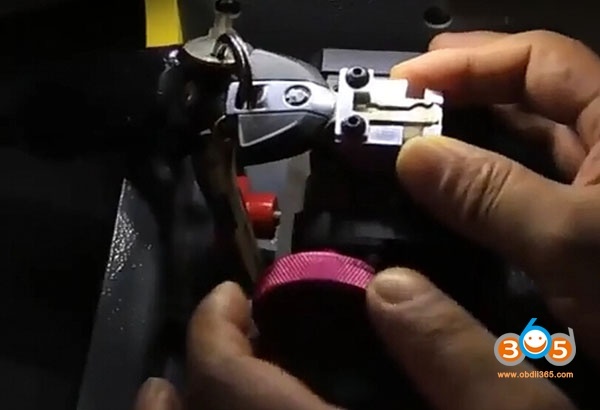 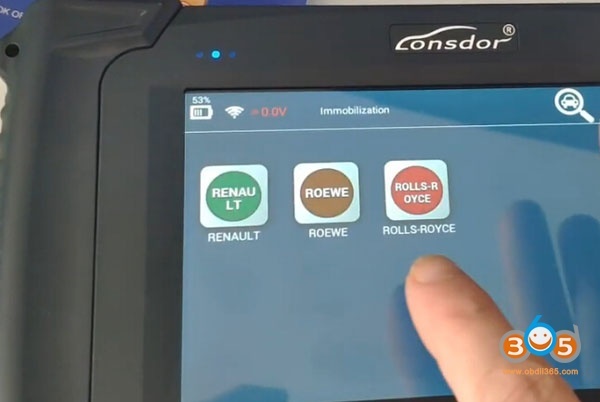 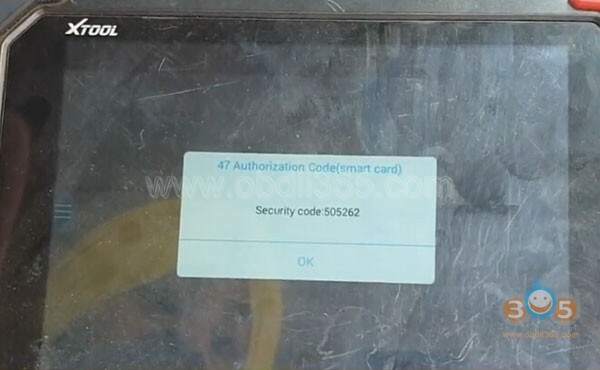 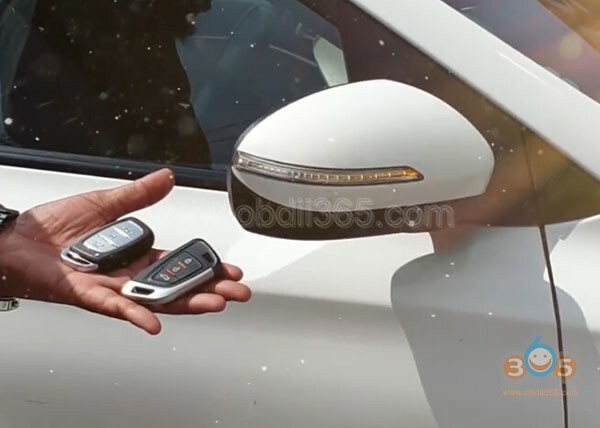 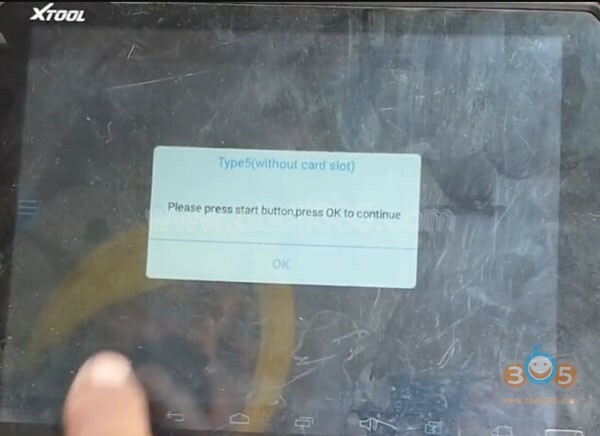 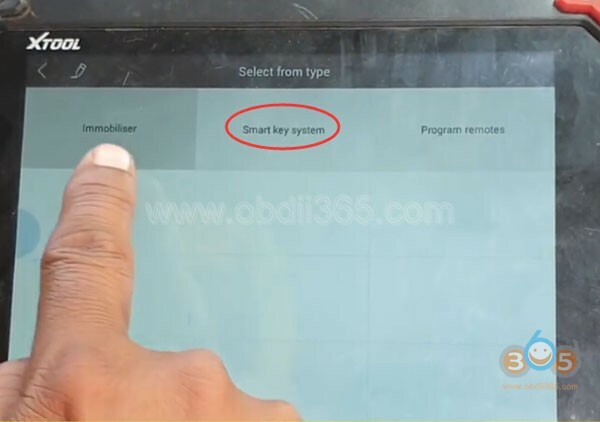 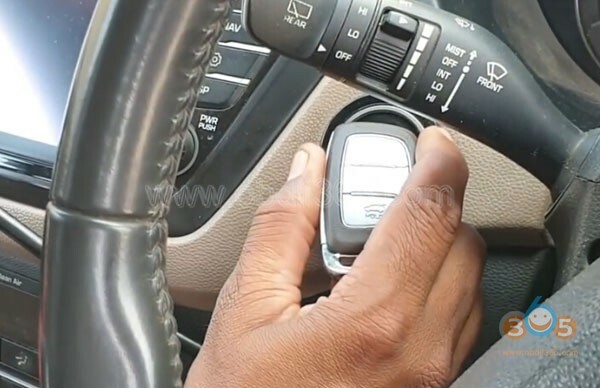 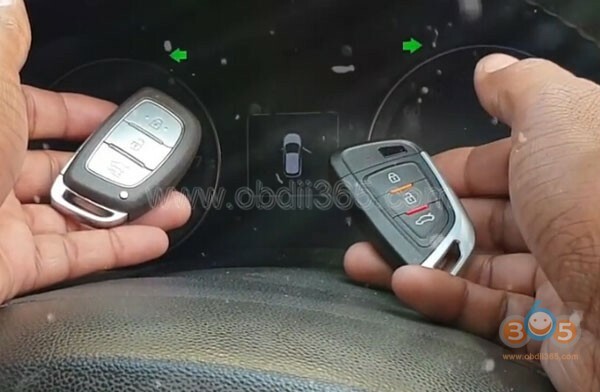 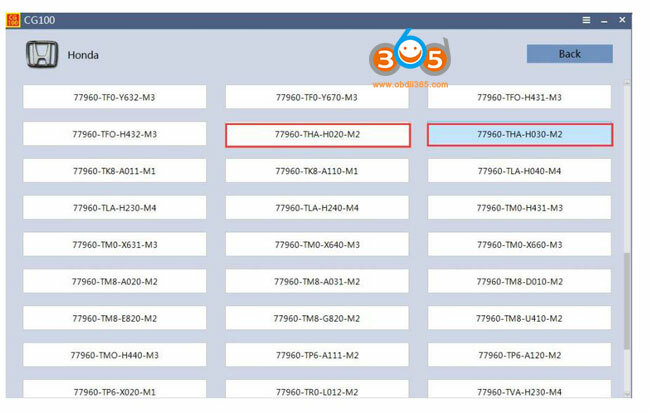 This entry was posted in car key programmer and tagged SEC-E9, SEC-E9 key cutting machine on March 28, 2019 by obd365. You can write key with VVDI2, Tango or TMPro2. 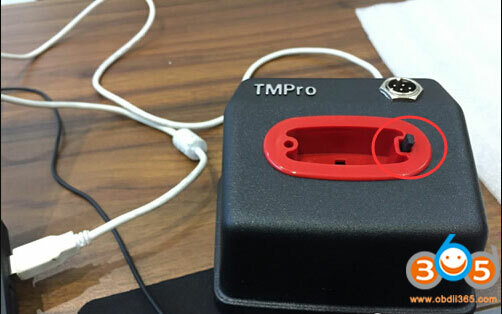 Here is the example of TMpro. 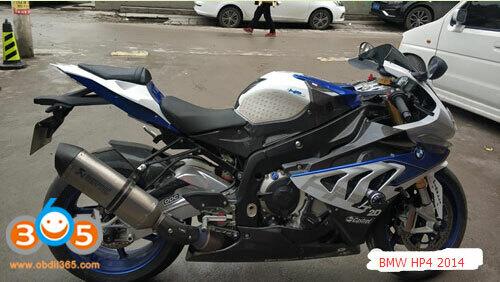 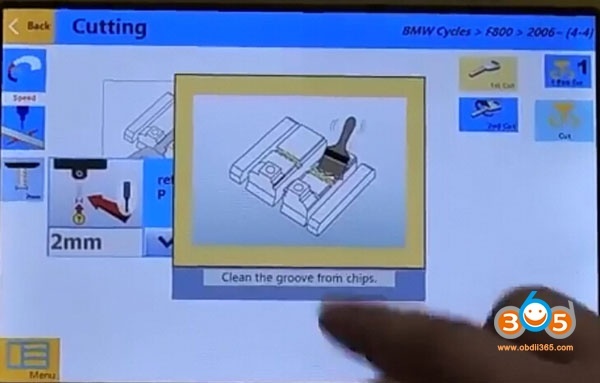 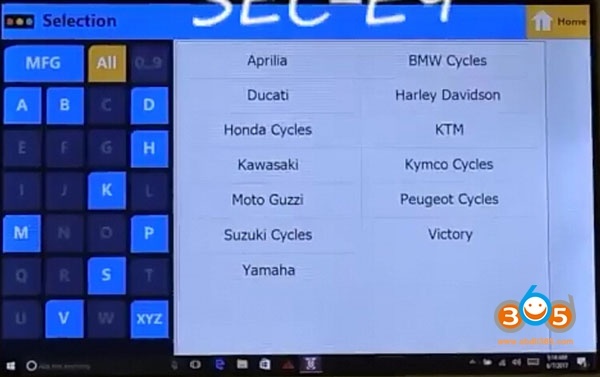 Need to purchase BMW 109 bikes engine ECU Bosch module license. 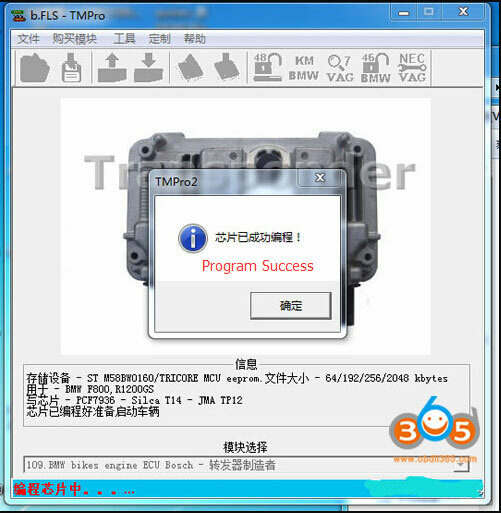 TMPro2 support all data formats. 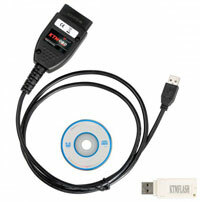 You don’t need to modify data, i.e FLS format file read by ktag. 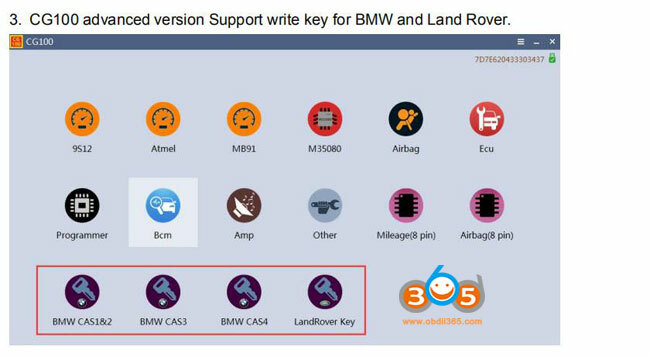 Directly upload to TMpro and write key. 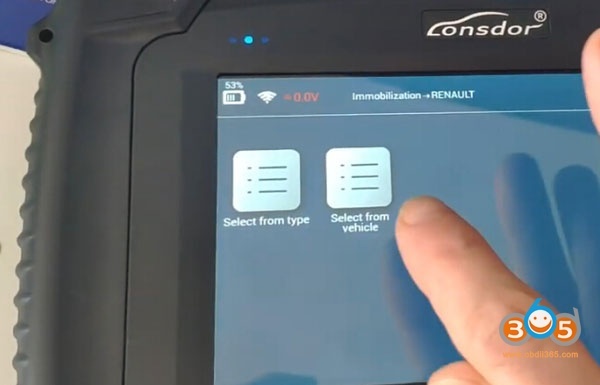 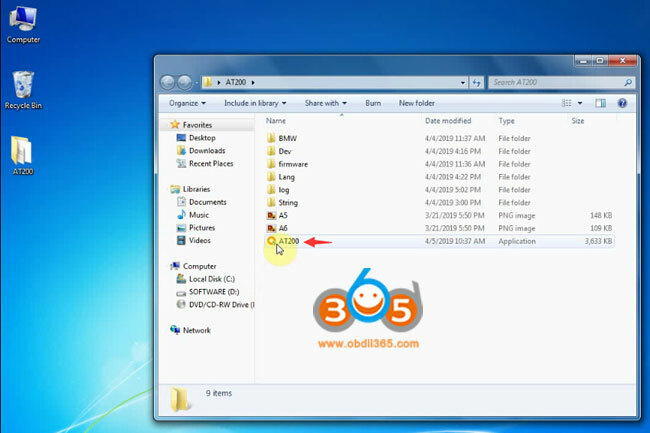 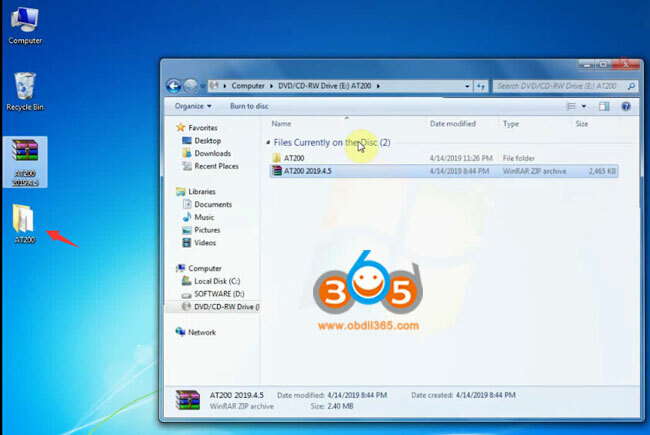 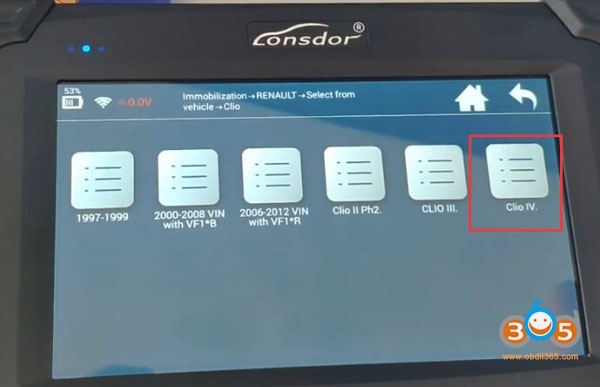 If you choose VVDI2, you have to modify file as BIN format. 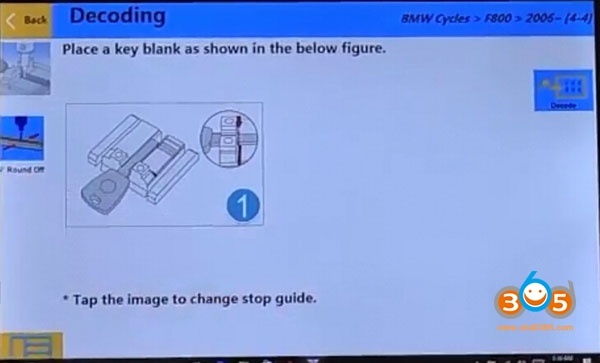 Otherwise it will fail to write key. 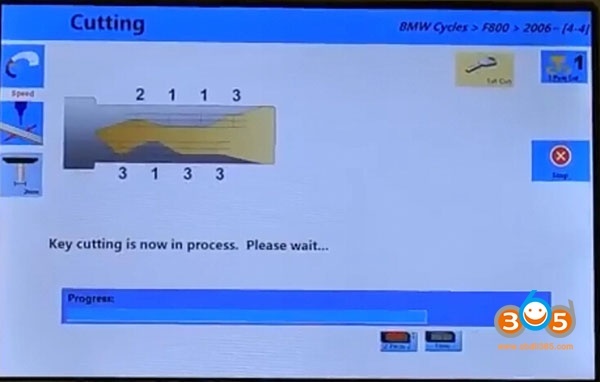 Reinstall ECU back to BMW motor. 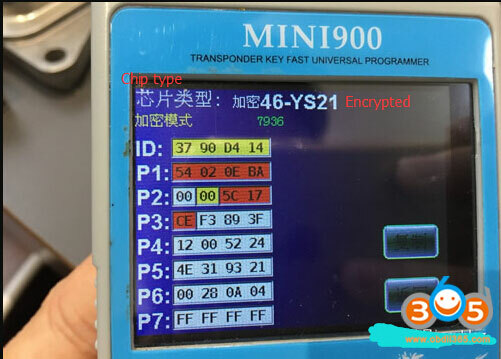 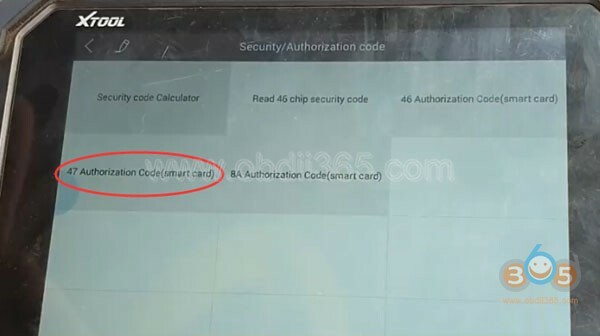 Test the new chip key. 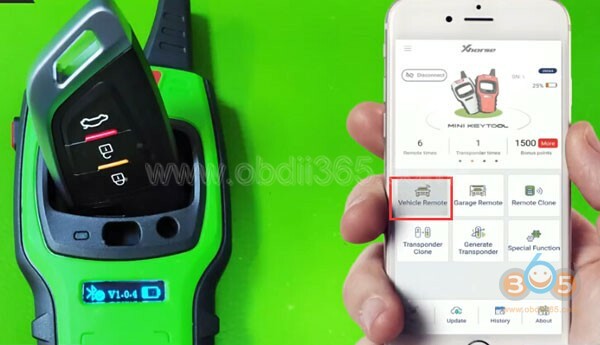 This entry was posted in car key programmer and tagged ktag, tm pro2, tmpro2 on March 26, 2019 by obd365.